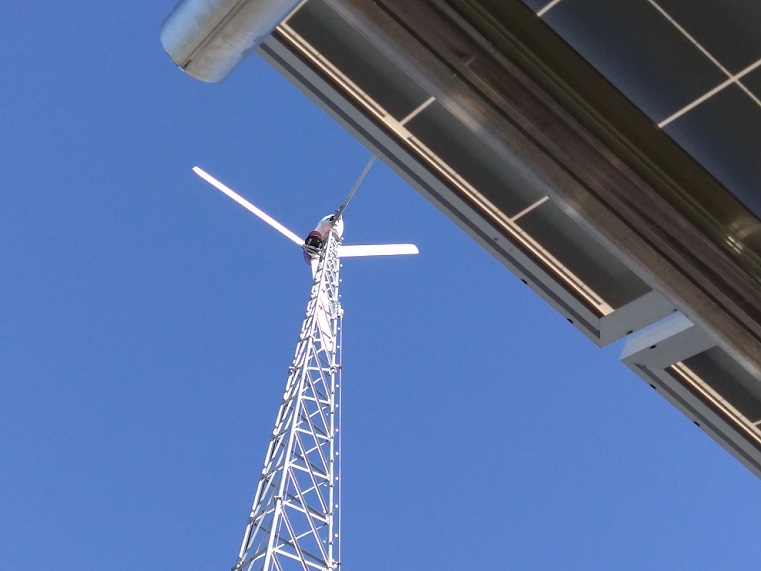 Officials will gather on the campus of Kansas State Polytechnic Wednesday afternoon to highlight the University’s commitment to saving energy. Dean Verna Fitzsimmons tells KSAL News that a recent study looked across the entire campus in Salina on how energy and water are being used. “Out of that study came a number of recommendations to improve the campus,” she said. The move to save energy also includes the addition of a wind turbine and solar array. “Right now we are estimating we are going to save about $146,000 a year in energy savings which is significant,” Fitzsimmons said. Dean Fitzsimmons is set to lead a ribbon cutting ceremony Wednesday afternoon to celebrate the installation of the solar panels and wind turbine on the lawn to the south of the Student Life Center at 3:30pm.